Back to her burgeoning career as a novelist, I really enjoyed her debut novel One Night at the Jacaranda (which I’ve reviewed here). She also beta-read a short story of mine about a GP, helping me get my facts right about an important plot point. “The Art of Medicine” is published in my new collection of flash fiction, Quick Change. I’m therefore delighted that Carol’s somehow managed to find time in her busy life to stop by Off The Shelf to share her top tip for book marketing. 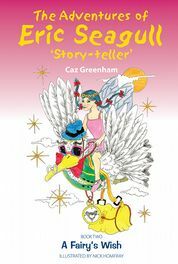 Carol Cooper: My favourite tip is based on exploring the world around my novel, which I think is advice I first heard from writer Jonathan Gunson. So on my blog Pills & Pillow-Talk, I write occasional posts in which I let characters out of One Night at the Jacaranda to have new adventures. Dan, Sanjay, Karen, and the rest of them are all fictional, but I know them pretty well by now so they’re friends. It would be rude not to invite them round occasionally. The posts are like some of the extra material you might get when you buy a DVD. I can’t tell you how well they work to sell books, if at all, but I believe that as I’m selling almost exclusively online, then online is where I should concentrate my efforts. Carol Cooper: I write each post from a character’s point of view, in the third person. Using the present tense makes the text feel more like a blog post and helps distinguish it from events in the book itself. I’ll add some photos, which usually also find their way onto my novel’s Pinterest page (http://www.pinterest.com/drcarolcooper/one-night-at-the-jacaranda/). As each one is a mini-chapter in that character’s life, it’s short like most of my posts. And I try not to let the characters interact too much. There’s no point giving the plot away! 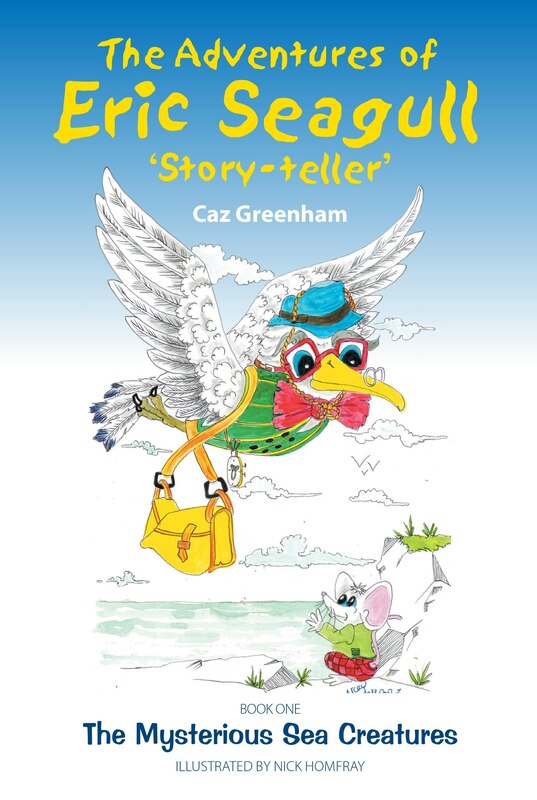 Carol Cooper: I enjoy it because it’s creative and it’s directly about the material in the book, so I don’t feel I’m giving up writing time for promotional activities. It also means I can add a few topical touches. There’s one post where GP Geoff visits his grandmother, who’s now so dotty that she’s put up Christmas decorations in the bathroom (it’s not Christmas). He muses about a new online cognitive test, so I included a link to that test. And in a post last September called Female, 38, Seeks Altruistic Single Male, Laure has read new research showing that men who do charitable deeds make more desirable partners. Carol Cooper: So far I’ve only used it for Night at the Jacaranda, but I’m looking forward to doing the same for the follow-up novel once I’ve finished it. I don’t want to write any scenes that might end up in the story, or, even worse, contradict the story. Of course, one can do much the same for non-fiction. Say you’ve written a parenting title. You could write a post on, for instance, keeping your toddler amused on a car journey. As it happens, I have authored childcare books, but I wouldn’t actually do this on Pills & Pillow-Talk as I wouldn’t want my fiction and non-fiction sitting cheek by jowl on the same site. Carol Cooper: I suspect I would do much the same. A friend of mine includes interviews with some of the characters, which is a good idea too. 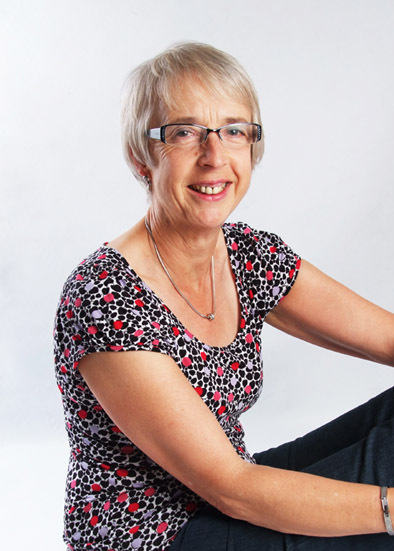 Carol Cooper: It eats into precious writing time (bet you’ve never heard that one before!). I usually say I also dislike acting cold-calling or acting in any way like a salesperson as it’s far too brash, but the truth is that I’m not averse to stopping a woman I see in red heels, telling her that her shoes are just like the ones on the cover of my novel, and giving her a promotional postcard to prove it. I think promoting a book is all about using and creating opportunities whenever you can, as long as it doesn’t feel icky. Carol Cooper: There are many activities that I haven’t perfected! Next time I’d like a book launch. As a traditionally published author, I never got book launches either. Publishers tend to save their resources for books from big names – do I sound bitter? Anyway I’ve seen the fun they can be, and of course you can post photos and blog and tweet about your launch, which all helps create a buzz. 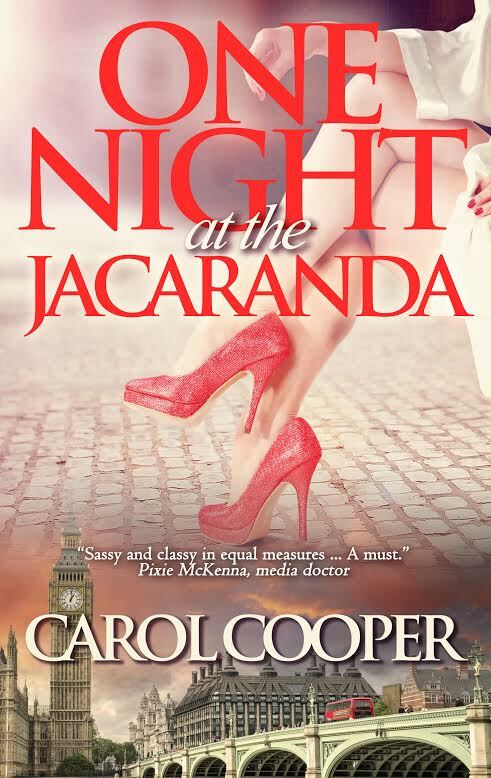 Carol Cooper: I’m working on the follow-up to One Night at the Jacaranda, which will also be set in London. Then there’s the prequel crying out for attention too. It will go back about 15 years, to when Geoff was a medical student. I also have plans for a novel partly set in Alexandria, where I grew up, and it probably won’t be chick-lit. Debbie Young: I’ll look forward to reading both of those, Carol. I never knew you grew up in Alexandria – how interesting! Thanks for sharing your favourite book marketing advice here today, and good luck with all of your many books. 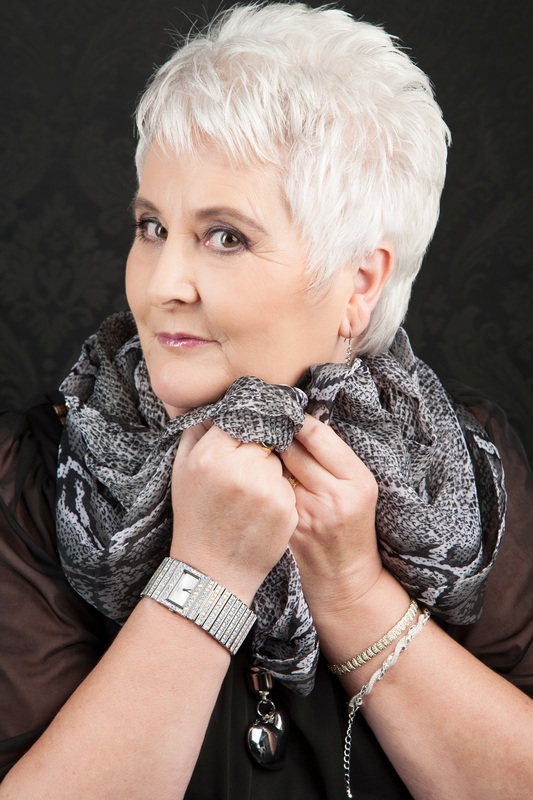 Carol Cooper: Thank you so much, Debbie, for inviting me onto your blog to share my thoughts. I’ve really enjoyed your questions. How easy are you and your author website to find online? An author website is an essential marketing tool for any writer, whether your books are self-published or commissioned by a trade publishing house. These days, readers and reviewers expect to be able to find an official website dedicated to every author, and if you don’t have one, you’ll disappoint your reader. The absence of a website or any other online presence that you’ve devised yourself (Facebook page, Twitter profile, your author page on Amazon etc) also means the reader will have to find his information about you elsewhere. Sources devised by a third party are unlikely to be as accurate or comprehensive as those you compile about yourself! So if you’ve set up an author website – well done! Your next trick is to regularly update it, not only to ensure that it has your latest information available, but also because frequent updates to a website will make it more likely to be selected from the seething hordes of other websites whenever anyone searches for you online. The internet is a big and crowded place, growing by the day, and clearly search engines can only show up so many websites in answer to every search. There are few searches these days that don’t run to many pages of results, listed in the order of priority that the search engine thinks fit. Your challenge is to make search engines choose your site over others – and the more common your name, your book’s title and your genre, the harder it is to rise above the masses. Search engines do not have an easy job, though their instant response to any request might make you think they do. If they have access to thousands of websites that appear relevant to the word or phrase you are looking for, how do they prioritise which site appears on that all-important first page of results? They assume, quite reasonably, that sites fitting these criteria are likely to be the most helpful to the searcher. If a search string relevant to your website and your book appears on lots of other sites that are bigger, longer-established, more often updated and accessed than yours, then they will be given priority over yours. If you’re an author with a very modest website of just a couple of pages and not many visitors, your book’s mention on an online bookstore’s vast website can reasonably be expected to appear higher up the list that your own site. This is when it’s helpful to have an uncommon name. As Debbie Young, it’s taken me nearly 4 years of blogging on my personal blog, www.youngbyname.me, to rise to the top of the Google search under “debbie young”, even with around 300 blog posts. I’ve been jostling with a Rabbi Debbie Young, a local councillor Debbie Young, an astrologer Debbie Young and a Jamaican poet D’bi Young for years. Not that a very uncommon name is necessarily the answer – at least mine has the advantage of being easy to spell. When I set up a website for the author Rob Collinge last year, I was partly pleased that his name was unusual (there’d be so much more competition if he was the more common Rob Collins), and partly anxious as to whether people would guess how to spell his name if they’d only come across it by word of mouth, rather than seeing it written down. Links Ensure that wherever else online you are mentioned, you add a link to your website. Where your book is listed in online stores, add your website details (on Amazon, for example, you can do this by setting up an AuthorCentral page). Social Media If you have accounts on social media such as LinkedIn, Twitter, Facebook, etc, write posts there with links back to your site. Updates Keep updating and adding to your site. The more pages and the more frequent updates the better. Add new reviews, reader feedback, plans for your next book, events, photos – anything that is relevant to your work as an author. URL Meet searchers halfway – make your URL (website address) easy to find! Put it on your book covers, bookmarks, business cards, and anywhere else it might be seen by your readers. That way, they won’t even have to use a search engine to find you – they can just go straight to your address! Blog Add a blog to your website. Every extra blog post helps lure in the search engines. A website with just a few pages and no blog will always be lower profile than a big one with lots of pages and a new blog post every few days. I realise that last point may sound daunting to many authors, who may be wondering how to set up a blog, what to blog about and how to sustain a blog long term. Because I believe passionately that all authors will sell more books if they blog, I’m currently working on a book to answer all those questions and many more. The Author’s Guide to Blogging will be published in April 2014 by SilverWood Books, and I hope that it will help authors everywhere raise their profile online. To be kept informed about this book, click the “Follow” button to get new Off The Shelf posts by email. For free previews and the chance to win copies on its launch, just sign up for the Off The Shelf Newsletter by sendng a request via the Contact Form. “Develop an author platform” is one of the first pieces of book marketing advice that just about every new writer will hear. When I first heard it, years ago, it put me in mind of someone standing on an upturned wooden crate at Speaker’s Corner in London, shouting to get their message across. In fact, that’s not too far from what it actually means: having a central spot on which to set out your wares, raising your head above the crowd, and an obvious place where people can find you if they’re looking for you. These days, the focal point of the author platform is likely to be your own website, with arms radiating out from it into social media and other online networking routes. Debbie: Now seven years old, your blog is one of the longest-standing WordPress websites that I know. How has your website evolved to reflect your changing status as an aspiring and then published author? Ali: I started to blog back in 2007, partly for fun and also because of an instinct that in the increasingly digital world, it would be good to have an online presence. 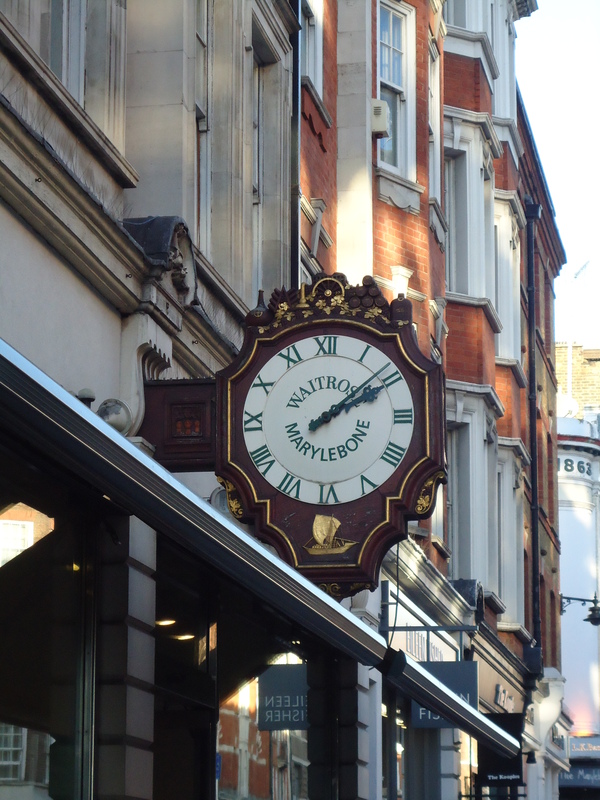 As an unpublished author it was also a way of finding an audience, and, if I’m honest, I’d also say that knowing I could publish a few paragraphs every week gave me a raison d’etre at times when the fiction-writing muse had gone totally AWOL. It was only later that I ran into the concept of a platform and realised I had one! By then, I was aware of the need to extend my audience. In a ‘spare’ moment I also set up my St Andrews blog, again for my own satisfaction, but also because I had never tapped those connections. 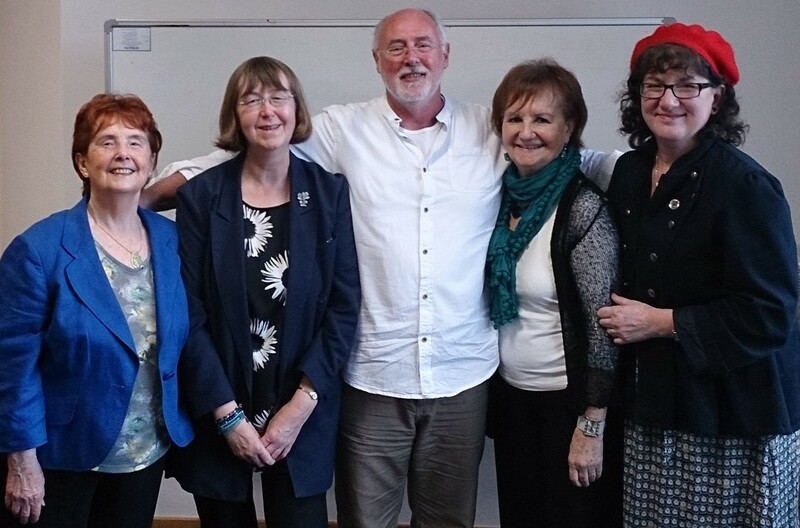 For a year I was also a member of an online writers’ cooperative called Love A Happy Ending, whose aim was to promote our writing collaboratively, which was a big help. Meanwhile I had joined Twitter (hoorah!) and (more reluctantly) Facebook, which I use to network and also to promote blog posts. In short, I don’t know that my own blog has changed very much, but I’ve tried to extend its reach through online networking and using other social media. Now I’m also developing the Bristol Women Writers website, a group project which I think is a good model for writers who haven’t quite made the big time but want to make an impact. Debbie: Writing a blog is one thing, making sure people find it and read it is quite another. What are your top tips for attracting readers to yours and what have been your most popular posts or topics? Ali: Good question! It’s quite a while since I checked my blog stats, but the results are interesting. Book reviews/discussions (which grew from a dearth of other ideas!) have gone down well and may explain why I now get sent review copies by some publishers. Guest bloggers are also popular (who have doubtless brought a following of their own), and occasionally I’ve engaged in a topical writerly debate (e.g. using Scrivener software, and a controversy surrounding the YouWriteOn website), with good results. Referring to a celebrity – especially an actor with a female following! – always gets a spike in hits, but, to be honest, I usually just choose what’s on my mind, rather than rating the likely popularity of a post. My one main rule for blogging is always to reply to a comment. I think if someone has made the effort to respond, you should not be so rude as to ignore it. No point in gaining an audience only to lose it again! Rule number 2, by the way, is to avoid too many exalmation marks! Debbie: You’ve done an amazing job to keep a blog going for seven years, but constantly adding new posts can be exhausting, as well as diverting the author from writing their next book. How often do you think an author ought to add a new post to their author blog to keep those visitors coming? Is there such a thing as too many/too frequent blog posts? Debbie: I’m a WordPress addict, and I evangelise about it to any friends who might be considering setting up a website, but you are much better qualified to judge than I am, as you have a background in IT training. Why do you think WordPress is a good system for authors? Ali: I trained as a librarian and then got hooked on online stuff when so much of my work ‘went digital’. I’m not at all techie, but I did move to a job in IT support, which is where I learned about Blogger and WordPress. I saw straight away that even the free version of WordPress could be developed into something that looks and feels like a ‘real’ author website, without the expense and without involving a third party. I have learned it bit by bit and I think it’s easy, but I’ve heard lots of writers say they find it too complicated. I think it’s important that anyone creating a blog should be in their own comfort zone, or as close to it as possible, otherwise they won’t enjoy it. Blogger is probably easier to learn for a complete beginner. Debbie: You’ve said you fell in love instantly with Twitter, and you now have over 1,000 followers and 10,000 tweets for @AliBacon. What do you think of Facebook, and what does that offer that Twitter can’t? Are you adding any other social media to your armoury, such as Pinterest or Google+? Debbie: Many new authors are anxious because they cannot master all the tools that might help them build their author platform. 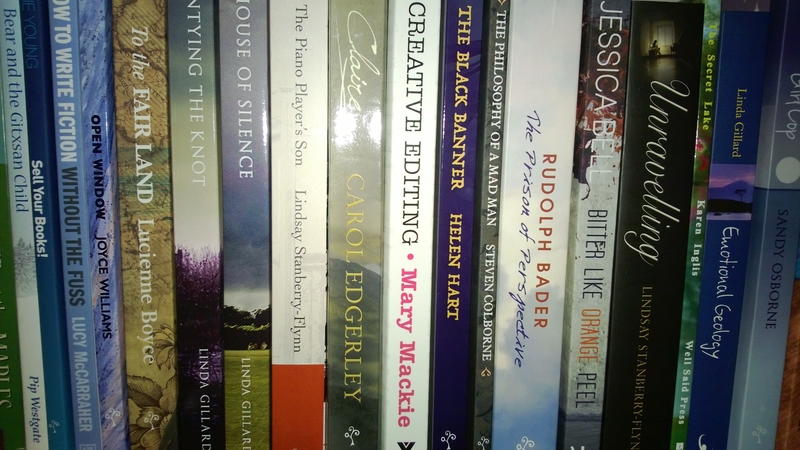 What would you advise a debut author adrift on the ether, wondering where to prioritise? Ali: I think right now for a complete beginner, I might suggest Facebook and Blogger as a good start. Where they go from there would depend on their interest and aptitude. In fact I see some authors using Facebook for what I think of as a ‘full’ blogpost. I don’t really like this approach as I expect a Facebook status to be brief, but it is an option. There is also a generational thing. For younger people, Facebook is a given and needs no introduction. Many older writers are very nervous of social media because of all the adverse press re privacy and might be more comfortable in the more solitary confines of a blog. 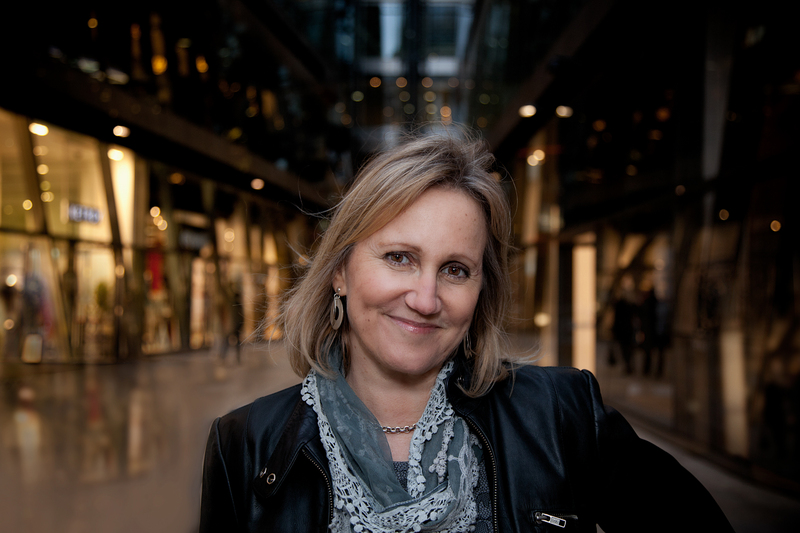 Debbie: It’s too easy these days to focus on the internet for building your author platform and forget more traditional routes, such as print media, physical events and meeting people in person (as we did recently for coffee – and how refreshing that was!) What are your favourite offline alternatives for raising awareness of your work – or are those a thing of the past? Ali: Having spent so much of my writing life online, I really have to kick myself into the real world where I find it much harder to push myself forward. An object lesson was a feature article in a local paper, which got a great response from all kinds of people, including my hairdresser who had no idea I was a writer. I find straight promotional events can be a bit of an ordeal and prefer to be engaged in some kind of activity. I recently ran a writing workshop in a local library and will also be at a Bristol Literature Festival event for new writers this Saturday along with the Southville Writers group. I’m happy to talk about subjects that interest me rather than just about me, and think I need to spread my wings a bit in that area. I’ve just been offered a regular column in a local community magazine, delivered free to the neighbourhood, which I think is a great way to get known. Debbie: And finally… you’ve clearly been working extremely hard for the seven years – gosh, that sounds positively Biblical! But your writing activity started even earlier. You’ve had a terrific novel published, A Kettle of Fish (see my review here), set in your native Scotland, and also many short stories and articles. To me, that sounds like the very definition of success – is that how it feels to you? And what are your next writing ambitions? Thanks Debbie for such thought-provoking questions. Very much looking forward to our next meeting – in the real or virtual worlds! Debbie: My pleasure, Ali – and as it happens, that next meeting will be tonight, as I’m coming along to the launch of a new anthology produced by the Bristol Women Writers group called Writers Unchained, written to mark the 400th anniversary of Bristol’s public library service. Full report on that event to follow shortly! If you’d like to see my return match on Ali’s author blog, click here to read my guest post on her site. I’ve blogged before about how guest blog posts can help you raise your visibility and so sell more of your books, whether you’re host or guest. I’m pleased to share with you now a practical example of how I’ve just been featured as a guest blogger on author and writing coach Jessica Bell’s Alliterative Allomorph treasure trove of a blog. Jessica hosts a different guest blogger every Wednesday, under the subtitle “The Artist Unleashed”. Her brief to her guests is simply to produce copy that will inspire and inform other writers. The result: a wide range of posts on different aspects of writing. “Sorry for Tolstoy?” I hear you cry. Why should a little-known writer with zero published novels to her name pity the author of one of the world’s longest and greatest works of fiction? Find out Why I Used to Feel Sorry for Tolstoy (and Why I’m Over It Now) by clicking here to hop over to The Alliterative Allomorph. You might also like to read the interview I hosted here on Off The Shelf with Jessica a little while ago.